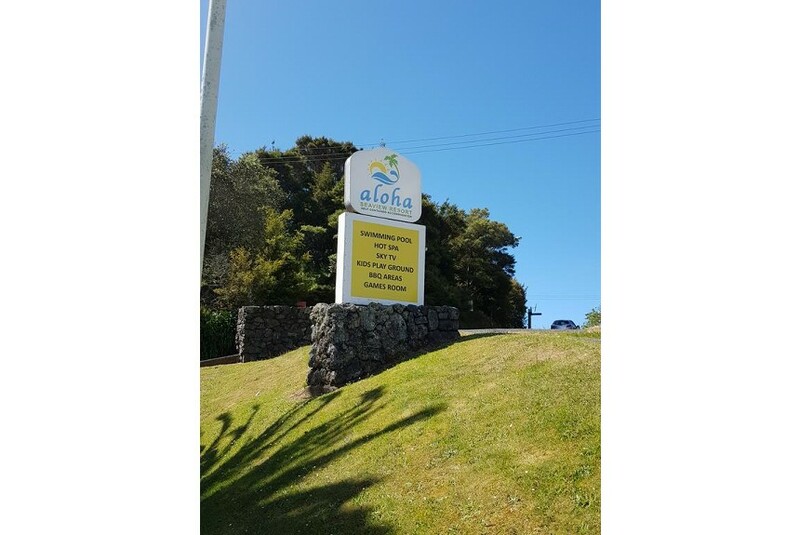 Located in the Bay of Islands, Aloha Seaview Resort Motel is a quiet, family-friendly motel offering free Wi-Fi, a swimming pool and stunning sea views. Guests can also enjoy a hot tub and 2 BBQ areas. Set on 2 hectares, surrounded by native trees and landscaped gardens, the motel is only 700 m to the beach and 1 km from the shops, cafes and restaurants in Paihia town centre. Facilities include a guest laundry, tour desk, children’s playground and a games room. Free car is provided. All self-contained apartments at Seaview Aloha Motel feature full kitchen facilities. Most also have sea views. All units offer a flat-screen TV with satellite channels. Local activities at Aloha Seaview Resort Motel include horse riding, fishing and dolphin-watching cruises. The ferry to Russell departs from Paihia town centre.